Get ready to journey through fairytale wonderlands, discover dazzling sights and sounds, soak up thought-provoking story lines, and even laugh ‘til it hurts. 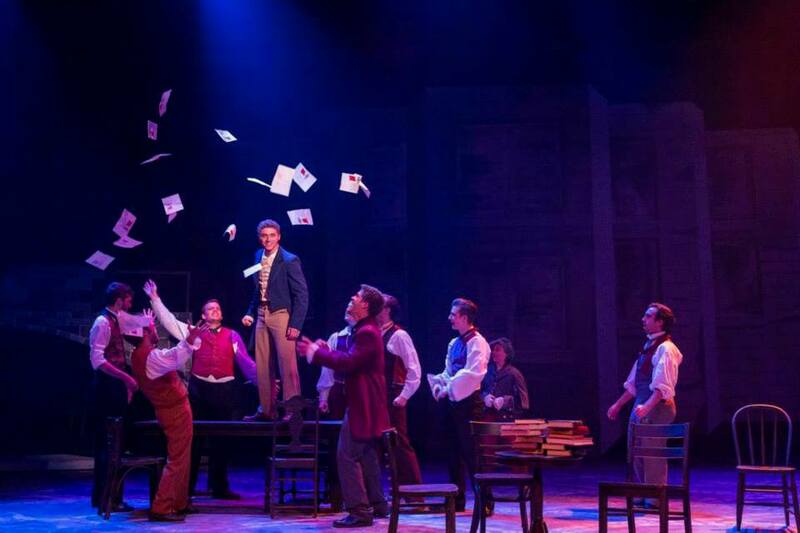 You can find everything from Broadway to edgy original plays. Beyond theater we have a dance company whose skill and creativity will leave you breathless and our symphony is a musical force of over 50 musicians. Come join us in the Lillian Russell Theatre aboard a restored old river paddle wheeler on the beautiful riverfront in Clinton. We have a professional summer repertory theatre from June through mid-August, with great musicals and hilarious comedies. Our troupe of talented, young mid-west actors, Broadway professionals and some seasoned, skillful, local actors provide a summer of theatre magic aboard the Showboat! There is also Theatre for Children on Saturdays during the summer. We have special group rates and meet-the-cast receptions. 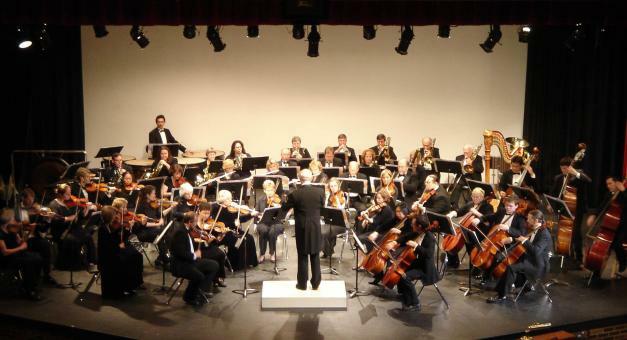 The Clinton Symphony is a full, professional symphony orchestra that performs classical concerts throughout the season and an annual pops concert on the riverfront. Guest soloists from near and distant parts of the country are featured regularly. Enjoy the big-city excitement of live symphonic music right here where we live. Return with Coupe DeVille to a time of Bobby Sox, Fuzzy dice, and DA’s. Put on your poodle skirt and saddle shoes, grab a cherry coke and get ready to party your way through a musical experience that has withstood the test of time. This group was formed over 25 years ago and has established itself as one of the finest entertainment sources, having entertained literally thousands of fans throughout the Midwest. 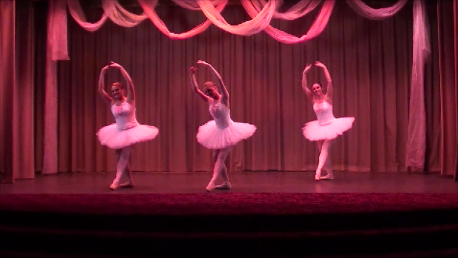 Clinton's resident dance company, Gateway Contemporary Ballet celebrated their 25th Anniversary in 2010. Since the beginning, they have brought the delight of classical and modern dance to the area, whether it's a full-length ballet in spring, free riverfront concerts in summer or a showcase of guest artists in the fall. The GCB also performs with other artistic organizations and for various clubs, festivals and benefits, helping to uphold Iowa's reputation as one of the most culturally aware places in the United States. 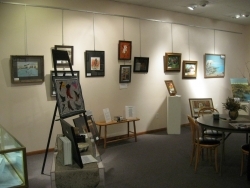 New exhibits, in a variety of media, are hung every six weeks. The gift shop contains unique gifts items created by artists from the Clinton area and from all over the United States. During the year, classes and workshops, taught by local teachers and well-known artists, are held in painting, pottery, ceramics, and drawing. The River Arts Center houses the Best Cellar Theatre, which has year-round children and adult shows using local talent. Call the River Arts Center for more information and/or dates for performances. Hours at the River Arts Center are Wednesday through Sunday, 1:00 p.m. to 4:00 p.m. Closed Mondays, Tuesdays, and the first two weeks of January. They are also open to groups by appointment. The River City Municipal Band, formed in 1989, is the all-volunteer municipal band of Clinton. Membership is open to all who wish to perform music in a fun and informal setting. Every season new members with a desire to make music are welcomed to join the municipal band. The band is especially interested in giving those who have not played an instrument in recent years an opportunity to play again. 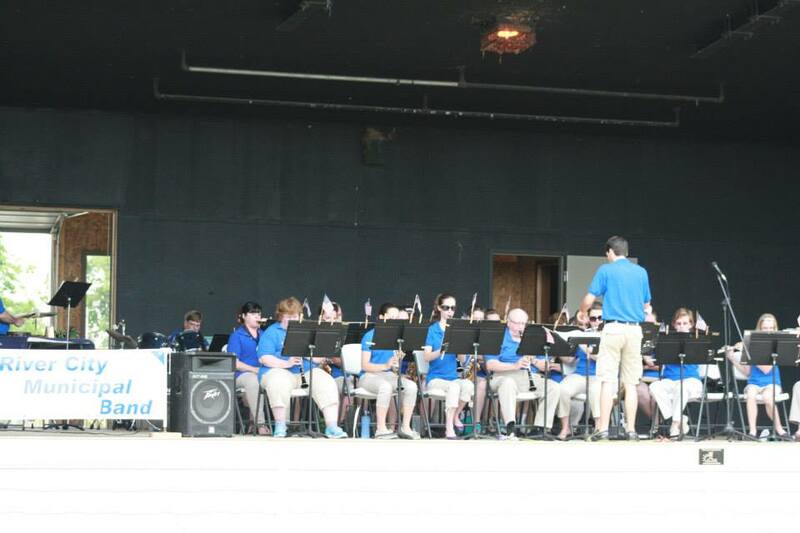 The performance season runs from the end of May to the beginning of August with the band giving concerts and also performing at various events in the Clinton area. More information can be found at the River City Municipal Band page on Facebook, or by sending an email to rcmb52732@yahoo.com, or by calling the Ericksen Center at 563-243-1260. In 1961, Timber Lake Playhouse was established as a professional, non-profit summer theatre company. 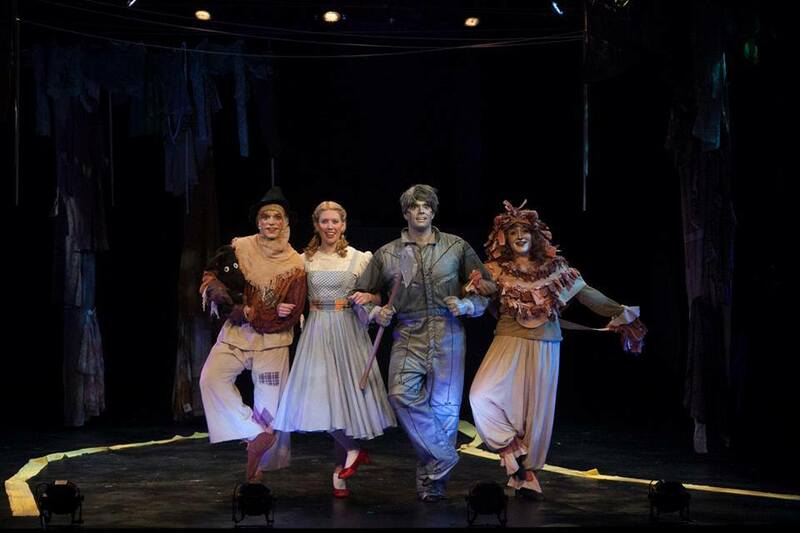 The mission of Timber Lake Playhouse is to provide the best expression of theater arts to the regional community by presenting creative works that entertain and inspire. Timber Lake is proud of its national reputation for excellence as a professional summer stock theatre.